Especially created by Microgaming for all fans of ice hockey, Break Away bitcoin slot offers 5 reel with 243 ways to enjoy exceptional rewards. The massive variety of ways to win increase chances of frequent wins, plus the uniquely designed bonus features boosts your bankroll considerably.  The ultimate goal is to reach the top prize offering up to 1,000,000 coins. Break Away bitcoin slot is an action packed winning indulgence, combining hockey boots, ice scraper machines, players in white jersey’s, two opponents, fast skaters in red, flaming fast disks, red helmets and other hockey related symbols, awards high payouts. 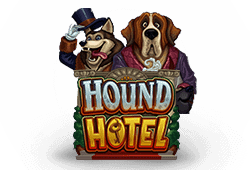 Amazing special bonus features include free spins, high paying scatters, multipliers, a rolling reels feature, smashing wilds, and wilds. With 243 ways to win your chances of winning big are dramatically increase, the game can be enjoyed with remarkably low betting options. 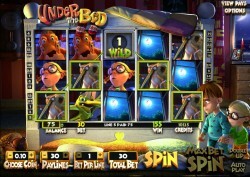 The minimum bet per spin starts at 0.20 and can be increased up to 50.00. The wild break away symbol appears exclusively on the third, fourth and fifth reels, substitutes for all main symbols, apart from bonus symbols. It can also appears stacked to further increase wild winning opportunities. Smashing wilds randomly triggers and turns up to three reels wild with a guaranteed win. The flaming puck appears on the third, fourth and fifth reels to trigger the free spins bonus round, when three, four or five scatters appears 15, 20 or 25 free spins activated consecutively. 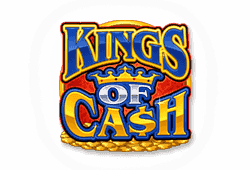 The rolling reels feature increase winnings during the free spins bonus round and huge multipliers up to 10x improve massive payouts. The flaming puck scatter also award extremely generous wins, when three appears within a single spins 2,500 coins is paid out, 4 scatters awards a win of 25,000 coins and when 5 simultaneously appears an astronomical instant win of 125,000 coins can be enjoyed. Mobile players can now get a piece of the winning action on all major handheld devices. Brilliant graphics and sound effects enhance play while bonus features empower the reels to explode with additional rewards. Wild-Symbol: Hockey fans can expect a wild ride of winning opportunities offered by the wild break away logo, which substitutes for all symbols apart from the scatter. Scatter-Symbol: The flaming hot puck triggers the free spins bonus round. Freispiele: The number of free spins during the free spins bonus round is determined by the number of flaming pucks triggering it and offer up to 25 free spins. 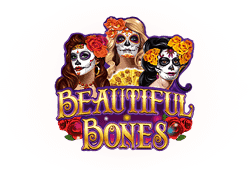 During the free spins bonus round the rolling reels increase winning chances with huge multipliers up to 10x. Gamble-Option: All wins can be doubled in the gamble feature in exchange for the correct guess of the next card colour.